10.1 inch screen Android tablet that is packed with many features to keep you entertained for hours & offers some cool features & with the Android operating system means that the user will have full control over their system to completely personalize and customize it however they want. With Android you can download and install any applications from the pre-installed Google Play store to enjoy this tablet even more with apps such as Candy Crush, Facebook, Gmail and many more. 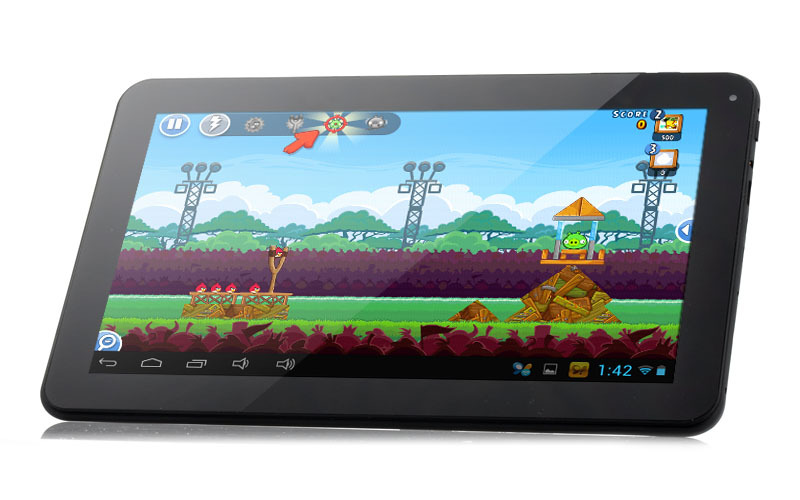 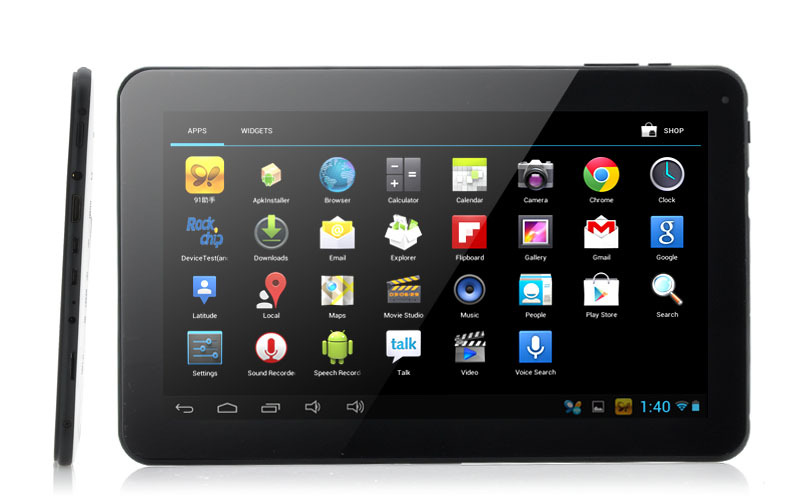 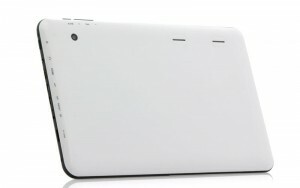 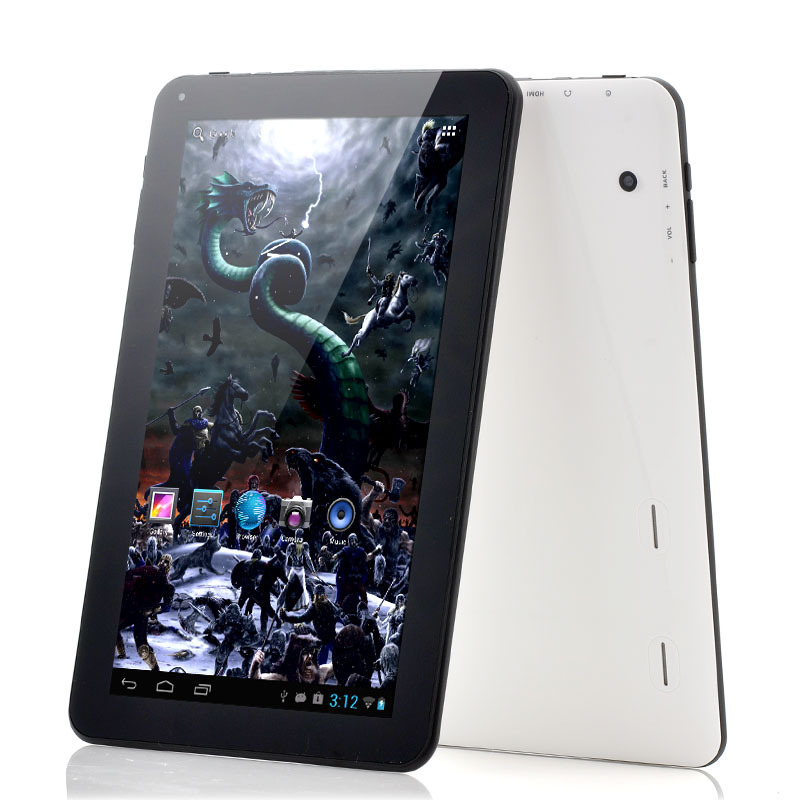 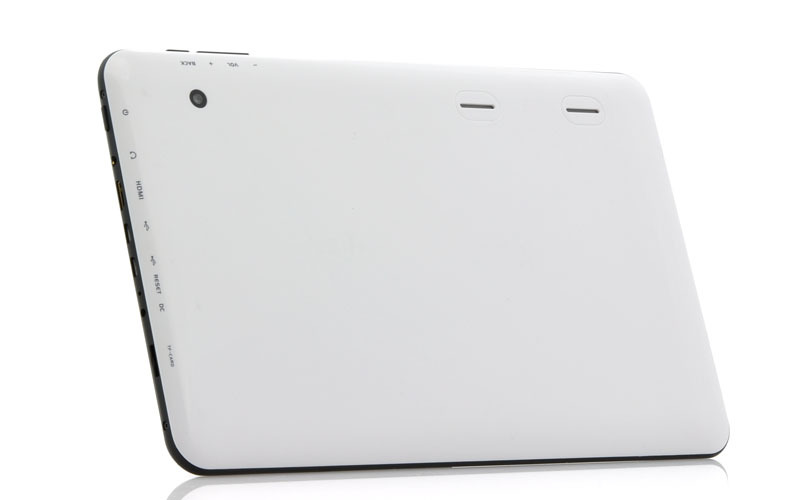 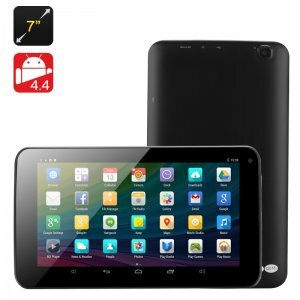 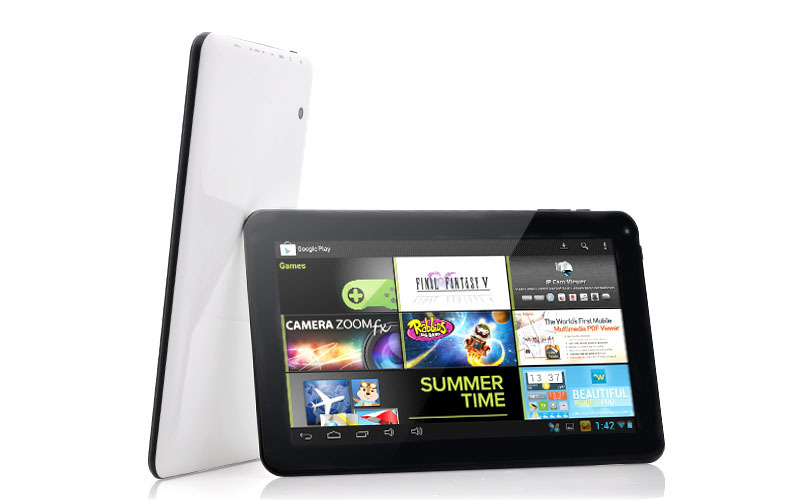 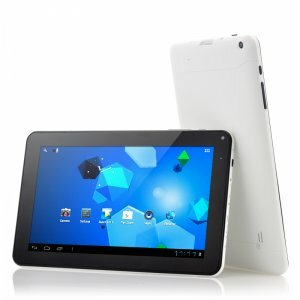 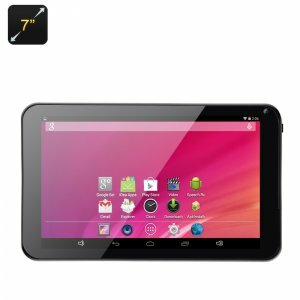 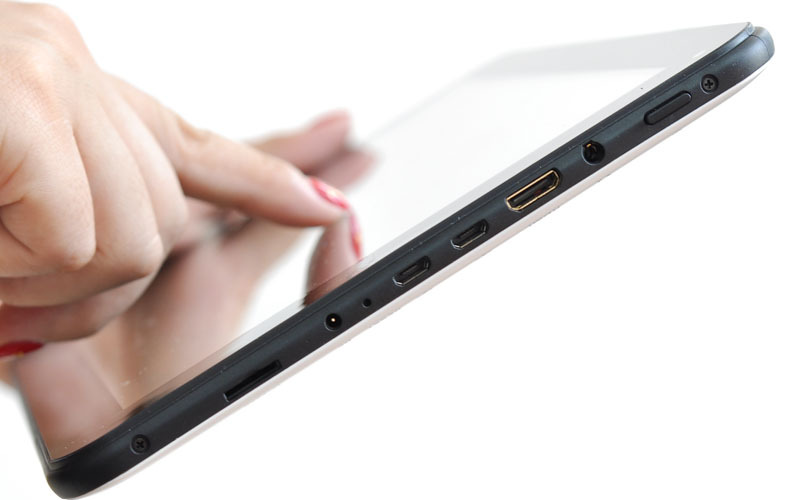 This Tablet uses the RK2928 chipset which contains a single core ARM Cortex A9 running at speeds of 1 GHz. 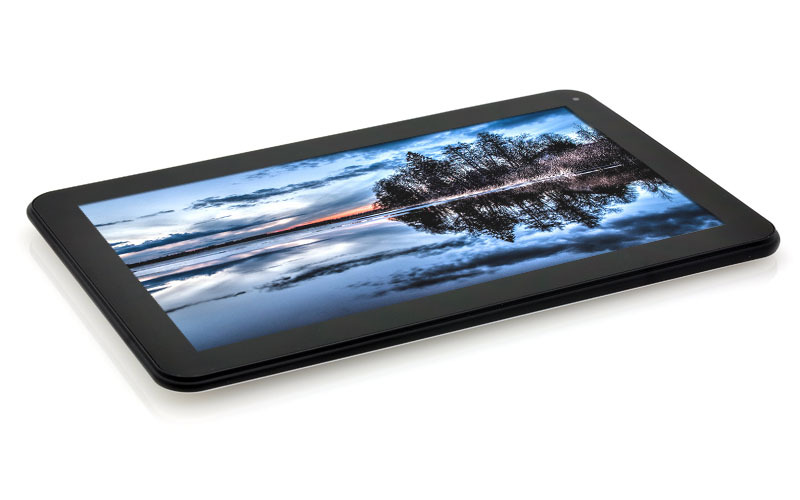 This processing unit ensures that this large screen tablet can run some of the more demanding of applications without a loss in performance, especially when running multiple applications at the same time. With a massive 8GB of internal memory to save your movies, music, photos and other forms of data although 8GB of internal memory is a lot, some users may find themselves needing more especially if they have a huge blockbuster library of blu-ray quality movies so it also has a built-in micro SD slot that can support up to 32GB of additional memory.